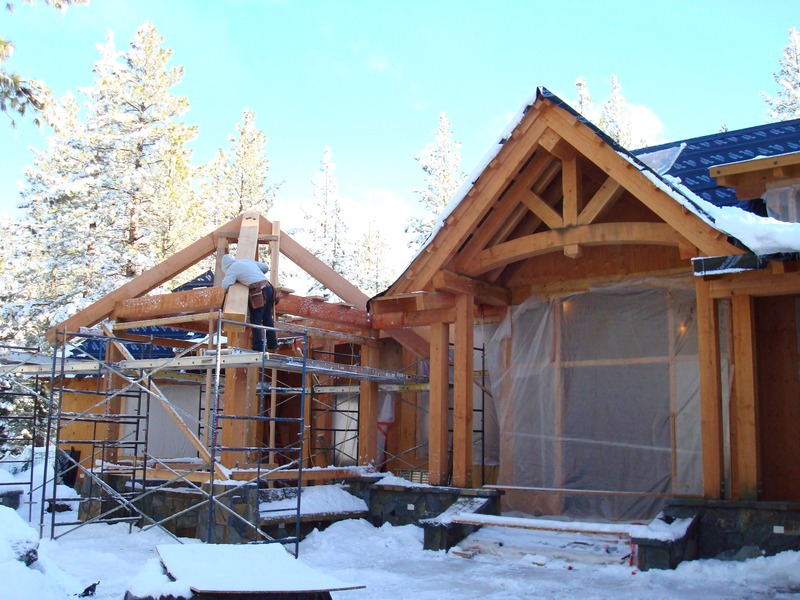 Linkey & Sons Contruction are general contractors specializing in custom home builds in Truckee & Tahoe City, CA. When you are looking to have your custom home built, you will want to know that the construction company that you choose has the experience and know how to make it happen. There is so much that goes into building your custom dream home, and we can build if for you. 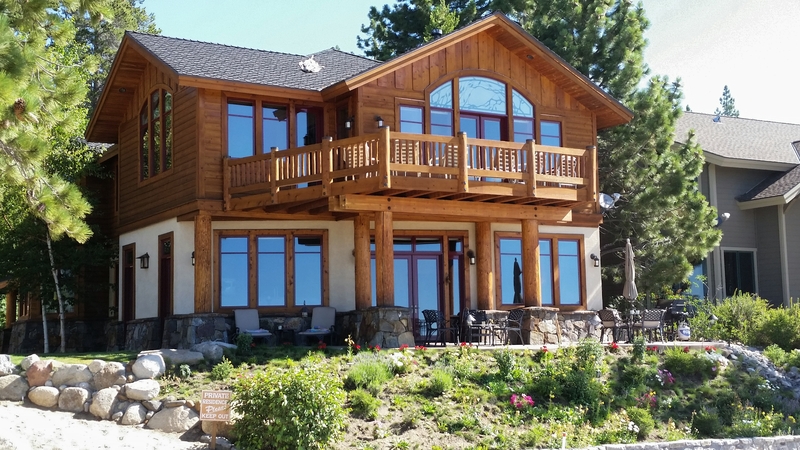 Why Choose Us As Your Truckee or Tahoe City Custom Home Builder? Do you have a dream home in your mind? Are you looking for the best custom home builder in Truckee & Tahoe City to help you actualize your dream home? Well, you are in the right place. Here are a few reasons why you should choose us as your custom home builder. We have been in the construction industry for a very long time. During this time, we have gathered a lot of expertise in creating the best custom homes for our clients. It might not be easy creating the perfect dream home but with our help and expertise, we can help you get there. Our experience has accorded us some knowledge in the niche of creating custom homes. With the initial consultation, we are prepared to answer any questions you might have and give you further ideas to make your dream home come true. We know what works and what doesn’t so you can rest assured we are the best choice for custom home building. Our clients are our top priority and when you ask for our expertise in building your custom home, you can expect transparency and straightforward behavior from start to finish. First, we can present you with a detailed proposal for your approval. Whenever you need to consult us about a specific issue regarding the home, we are here for you. There are no surprises later on because we treat you as a partner throughout the entire process. Even better, our workmanship proves consistency throughout every step of the whole project. 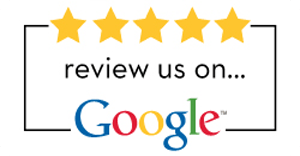 We hold ourselves to the highest regard when it comes to providing quality services to our clients. Therefore, rest assured there will be nothing deviating from whatever we promise you on the first initial consult. Creating a custom home isn’t easy but that’s where creativity comes in mind. As a homeowner you might have an idea of what you want in your dream home but no idea of how it all comes together. That’s where our creativity demands a lot of participation because with the several projects we have worked on previously, you can get your dream home and everything you need effortlessly. Let’s take an instance where you had an idea of what you want for your dream home but the ideas change during the project. Well, you can rest assured that we can accommodate anything you want along the way. We can make changes effortlessly during the project to make sure you get exactly what you want. Certainly, you don’t want a custom home that looks similar to anyone else’s especially if it’s your dream home. That’s why we always strive for diversity to make sure we don’t repeat designs. We can give you a good look through our portfolio to help you prove the same. We are here to make your dream home an actual thing so we will make it as unique as possible to match your needs.